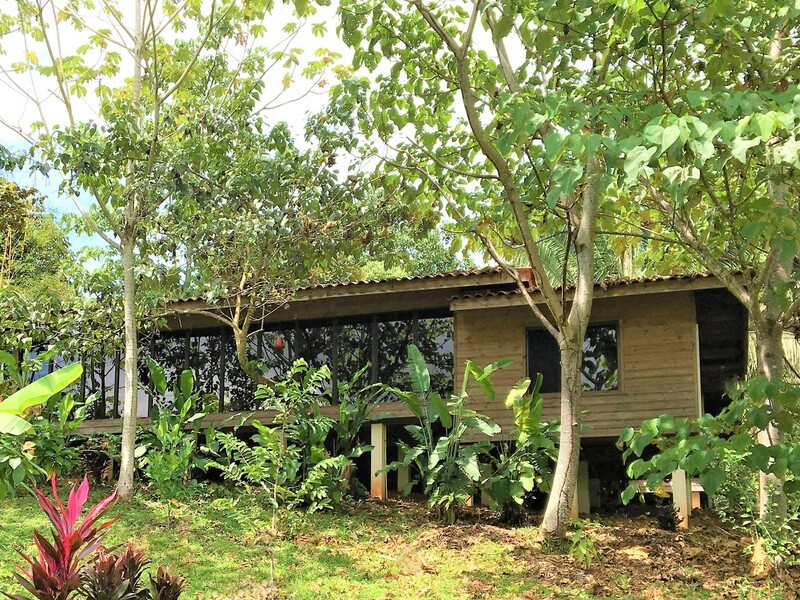 This beautiful home was built with a privacy and nature in mind. 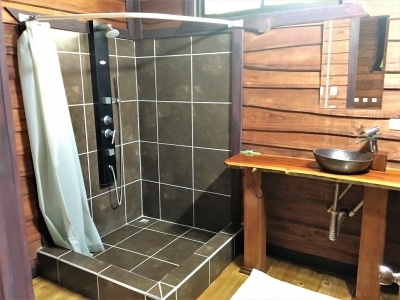 The master bedroom and bath are located in the main house along with the open concept kitchen and living room. 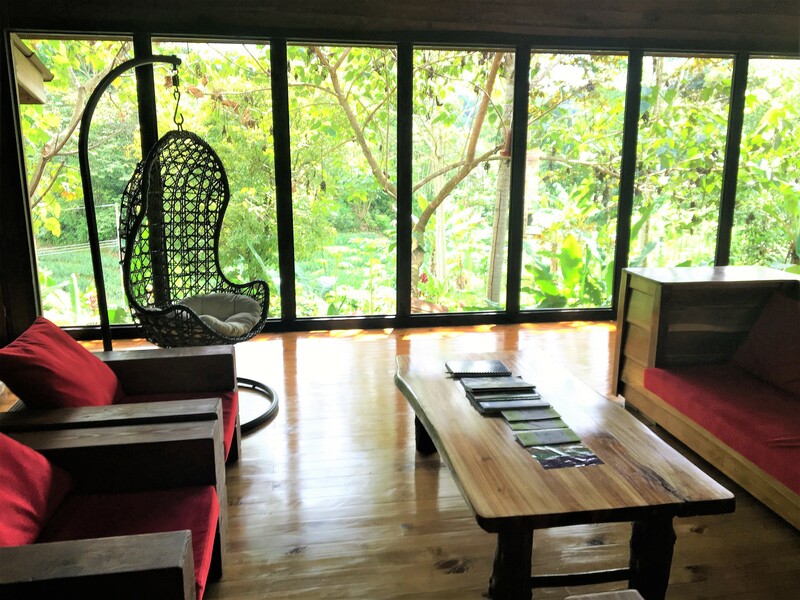 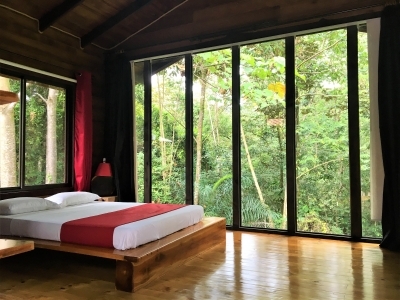 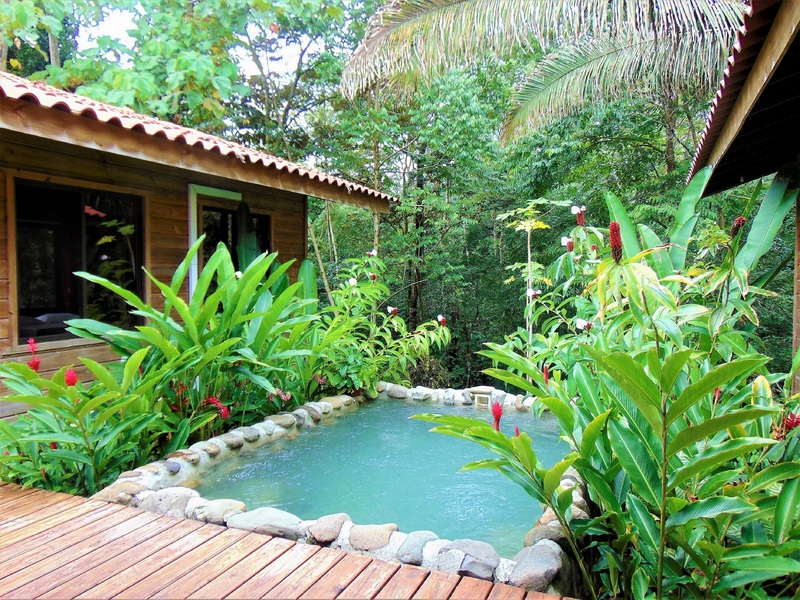 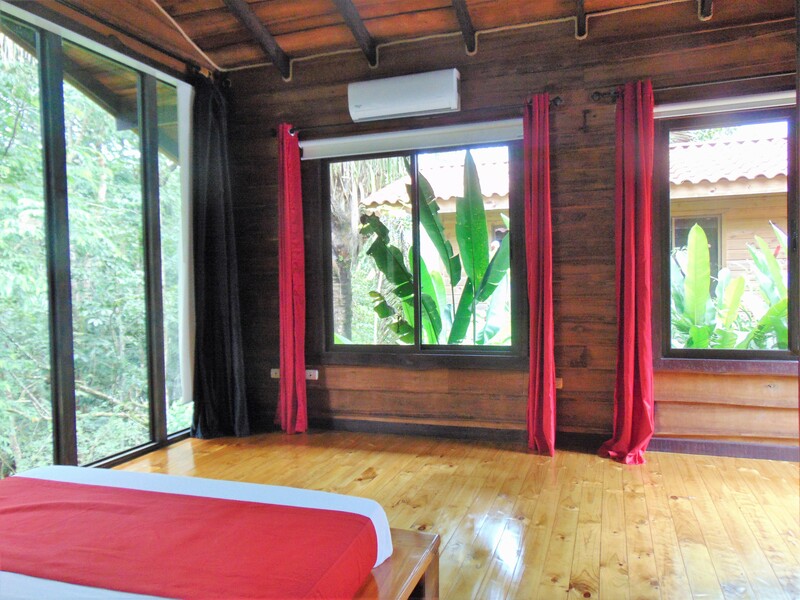 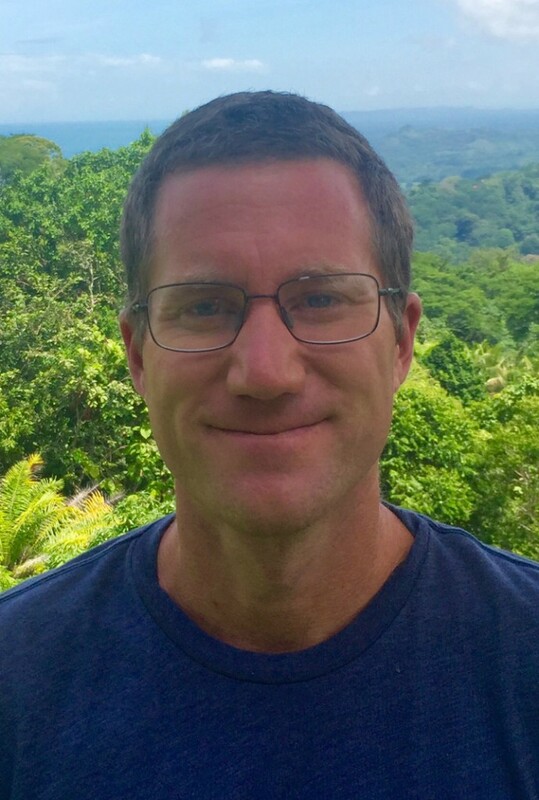 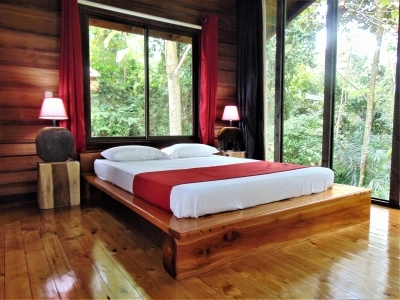 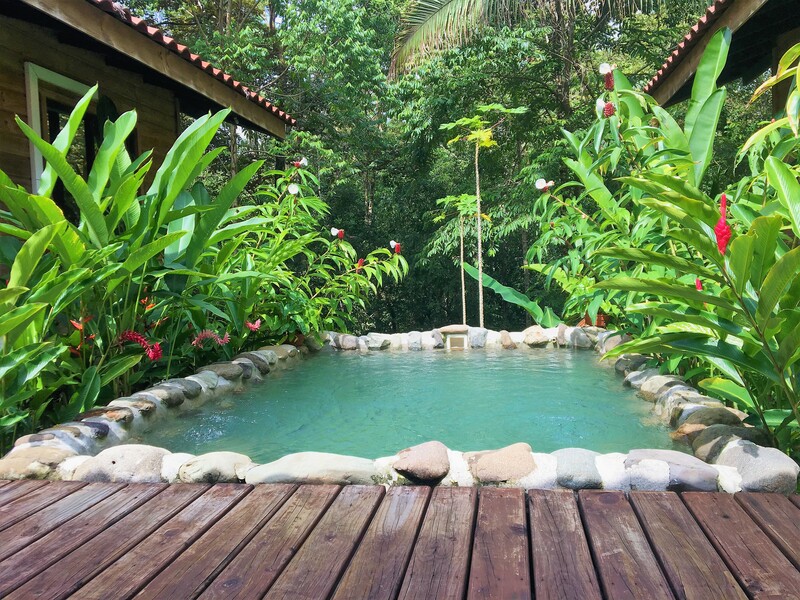 The other two master bedrooms and bathrooms are their own separate buildings attached to the main house by a large private deck with a beautiful plunge pool overlooking the rain forest. 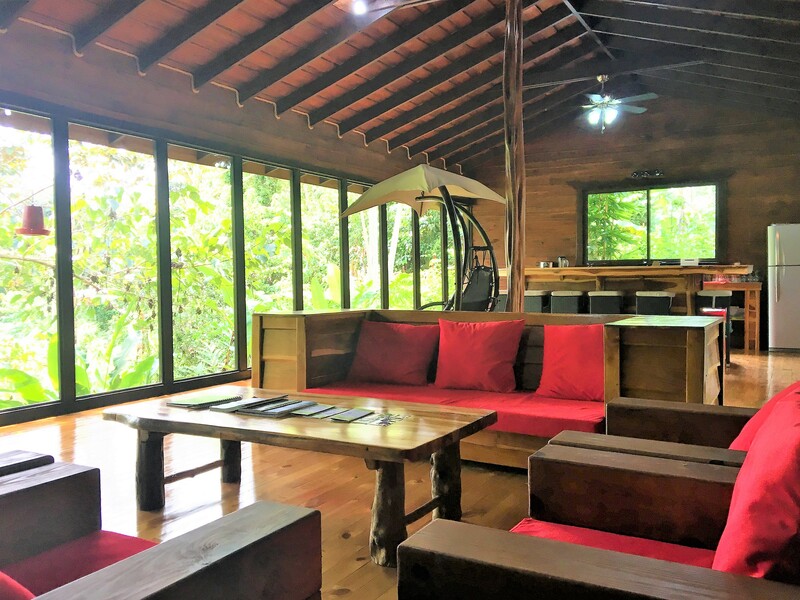 Each individual building has a wall of floor to ceiling windows which lets in tons of light and allows you to enjoy the nature surrounding this gorgeous home from the inside just as easily as from the outside! 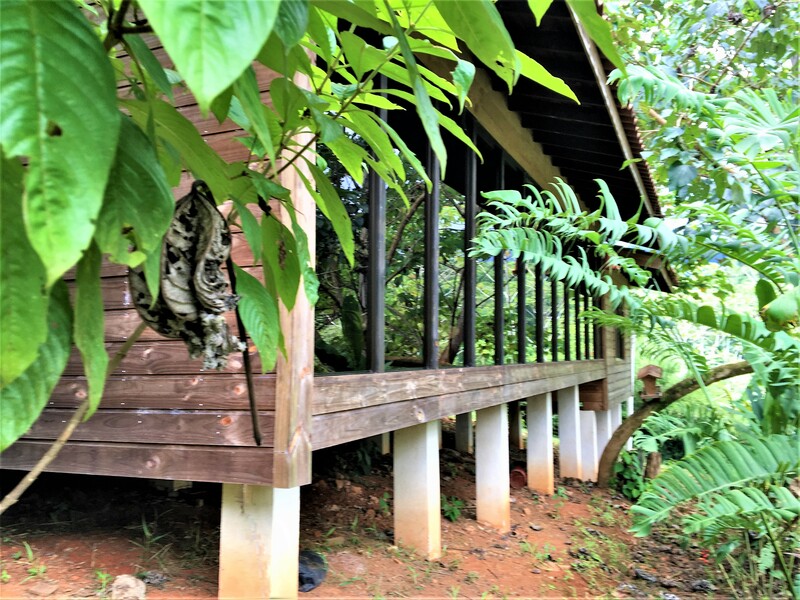 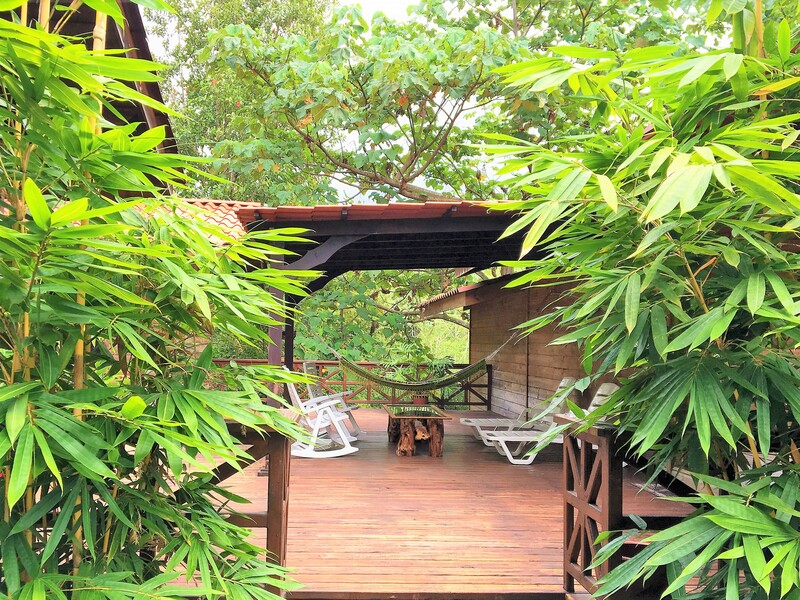 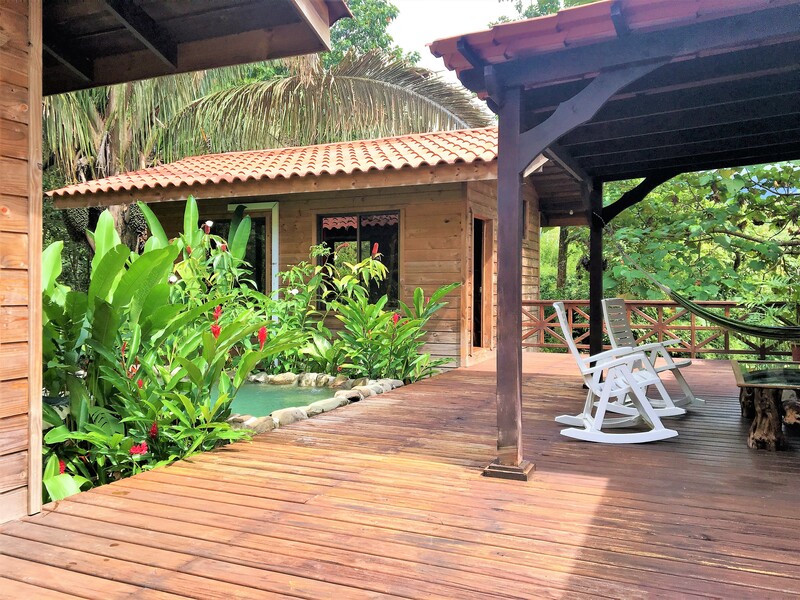 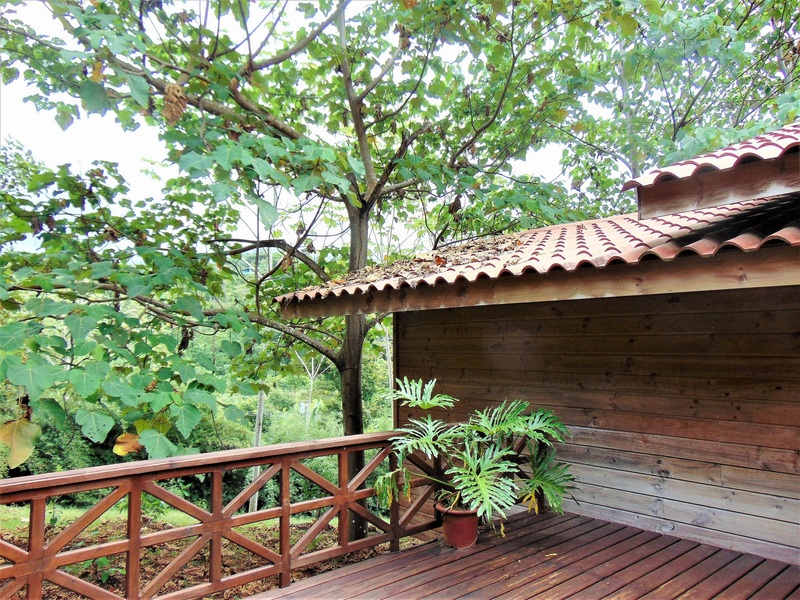 If you are looking for a peaceful and private setting which is surrounded by the jungle but still wish to have easy access to the many area beaches and restaurants then this is the perfect home for you. 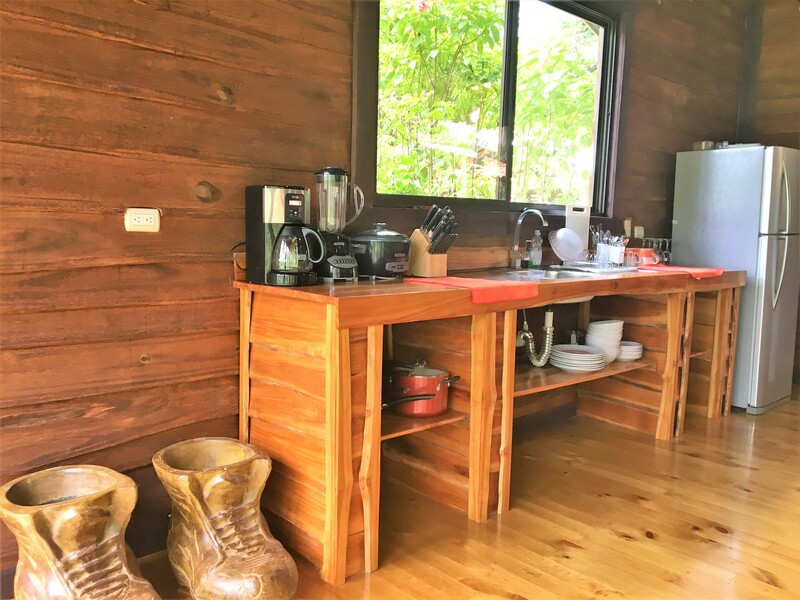 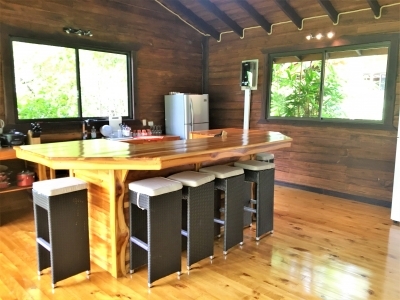 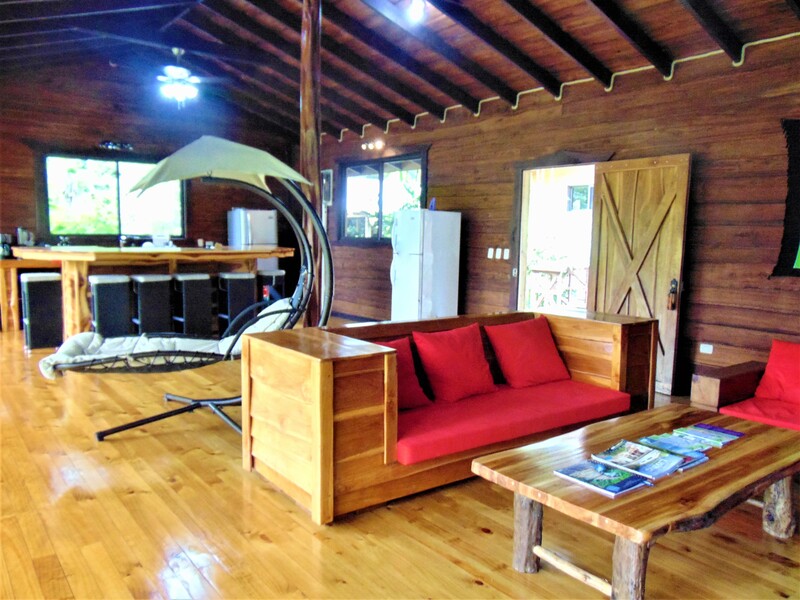 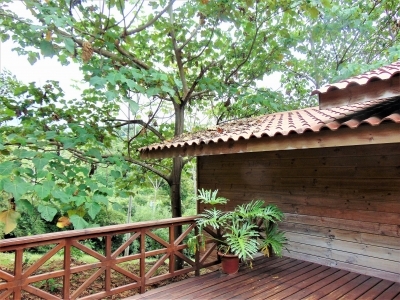 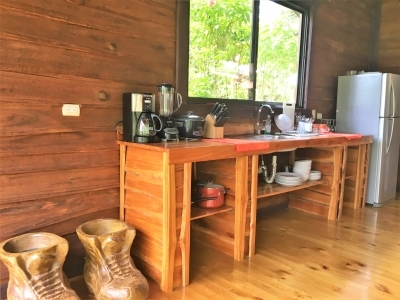 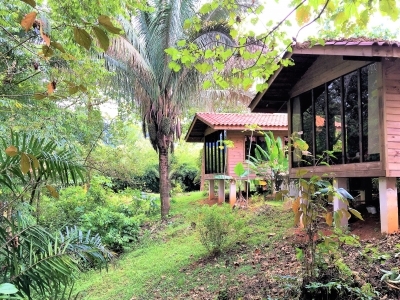 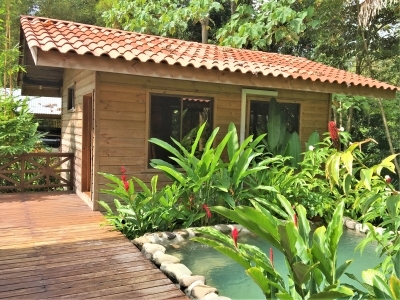 Located only 5 minutes from the paved road in Ojochal and 15 minutes from Downtown Uvita. 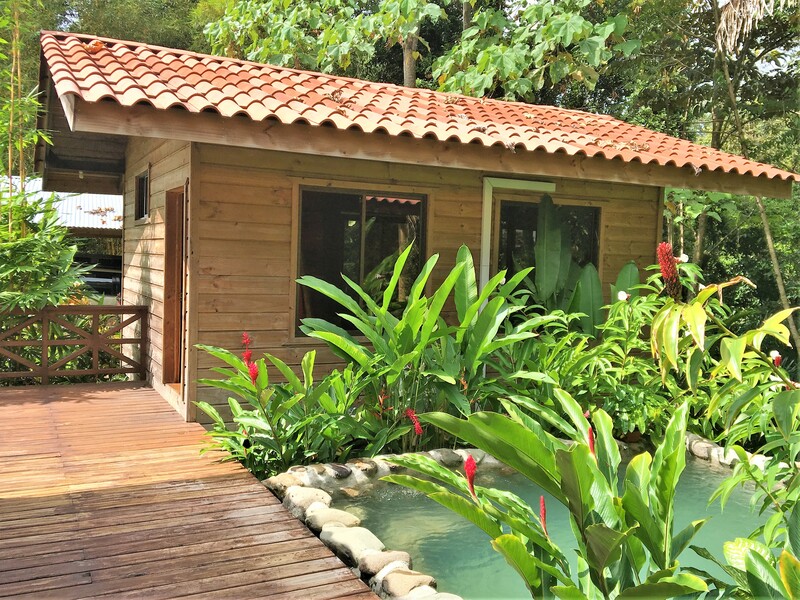 3-bedroom, 3-bathroom homes are tough to find at this price, don’t let this opportunity pass you by.